Home › British Columbia › Vancouver › Waste Management Services Near Me in Vancouver › 1-800-GOT-JUNK? 1800-GOT-JUNK? is your full-service junk removal company. We offer junk removal services for your home or business including offices, retail locations, construction sites, and more. We're the junk removal company that handles the tough stuff - and we ensure that your junk gets recycled, donated, or disposed of responsibly. Got old furniture, appliances, electronics, tires, construction debris, or yard waste you need to make disappear? 1800-GOT-JUNK? can take away almost any material we can fit in our trucks, without you ever lifting a finger. We'll remove junk from wherever it's located, and we won't leave a dent or speck of dirt behind. 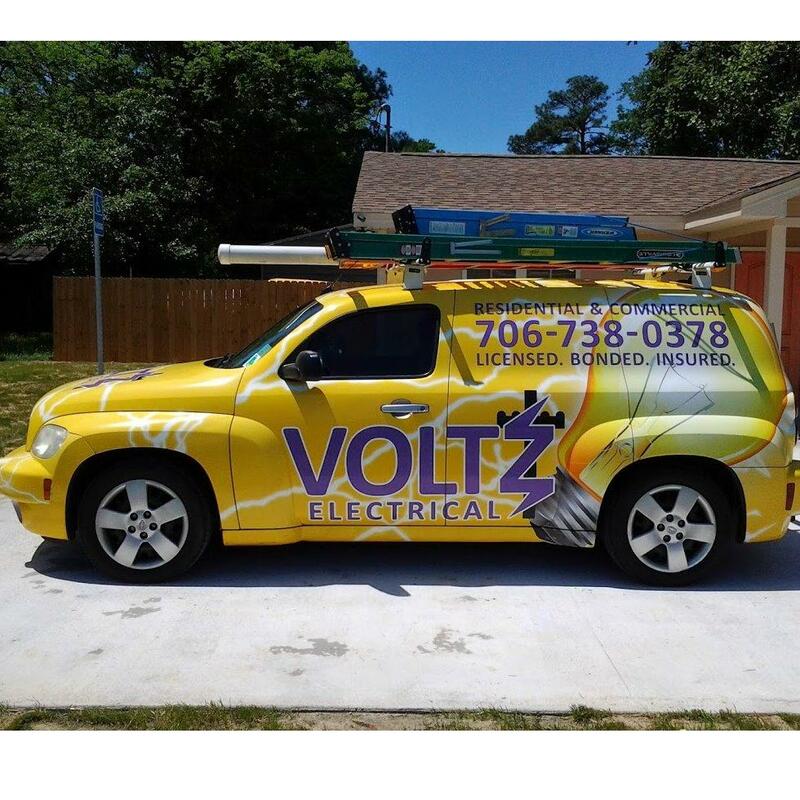 When we say we're your full-service junk removal company, we really mean it. 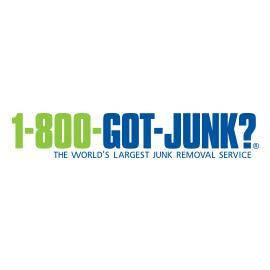 Give us a call at 1-800-468-5865 or book your junk removal appointment online . Our friendly, uniformed truck team will call you 15-30 minutes before your scheduled 2 hour arrival window. When we arrive, just point to the junk you want removed and we will provide you with an upfront, all-inclusive price.